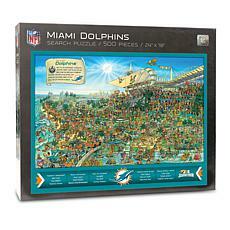 It can be tricky to find the ultimate birthday present for someone. 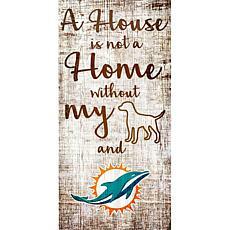 That is, unless they're a Dolphins fan, in which case, you'll be happy to know that HSN offers a large selection of Miami Dolphins apparel and gear. 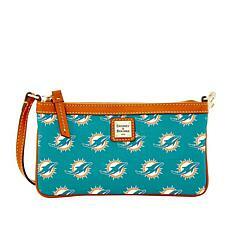 It can be difficult to get your hands on NFL goods at reasonable prices at a Miami Dolphins shop, but HSN has a huge variety of choices at various price points. 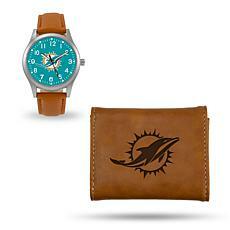 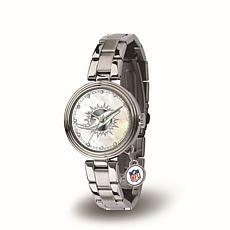 For example, HSN has a selection of both NFL-oriented and Miami Dolphin-themed timepieces. 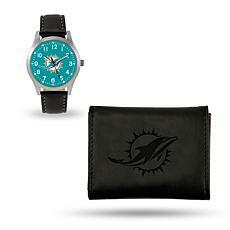 These range from classy watches with a leather strap to sporty, casual ones. 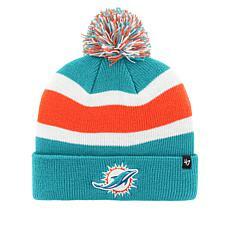 You can get it all without going to a high-priced Miami Dolphins store. 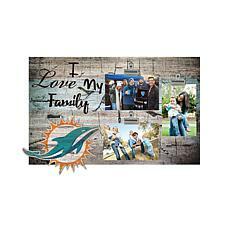 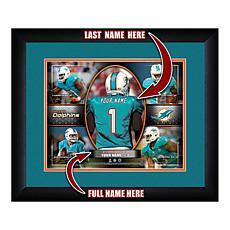 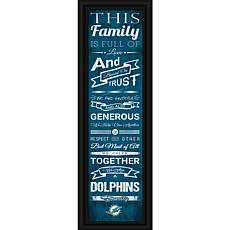 If you and your partner are both Miami Dolphin lovers and would like to decorate your home with your team's colors and logo, you can go all out with HSN decorative pieces. 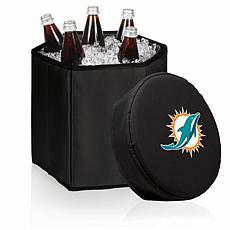 You can even opt for unique furniture, like mini fridges and sporty stools. 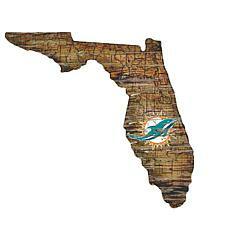 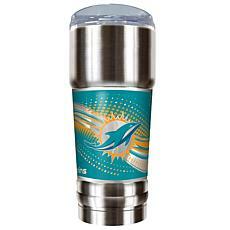 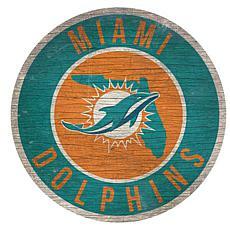 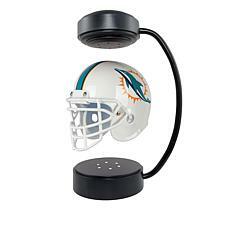 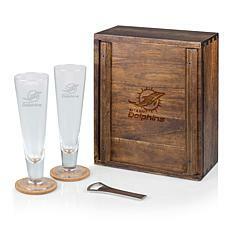 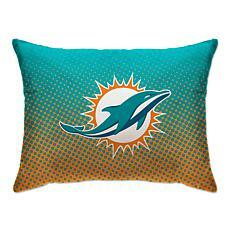 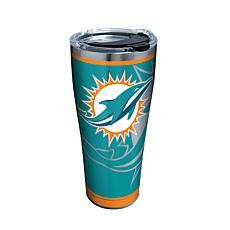 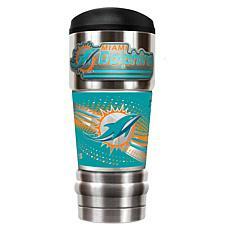 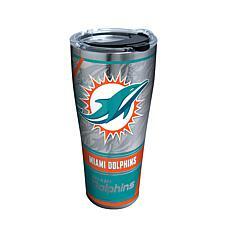 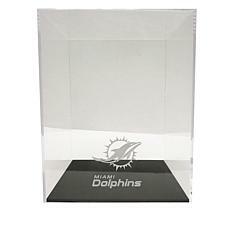 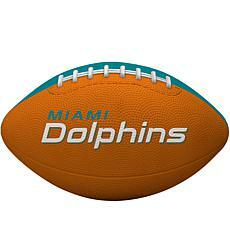 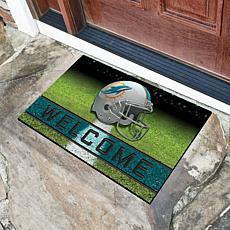 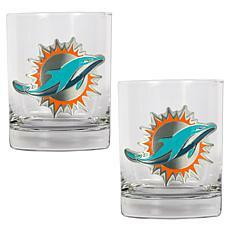 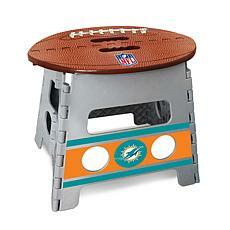 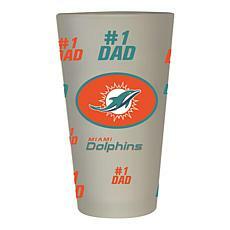 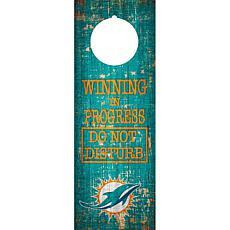 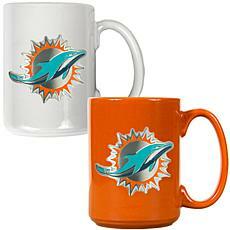 Sport a bright Dolphins logo on your furniture and expand your shelf space while showing your team loyalty. 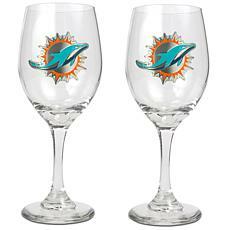 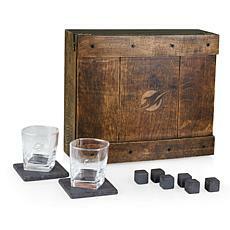 These accent pieces are perfect for an evening in with friends to watch the game. 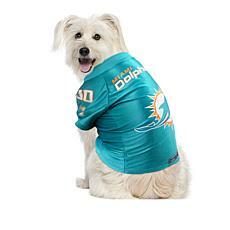 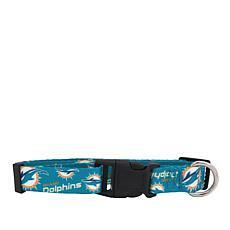 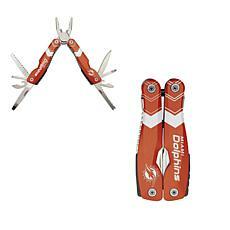 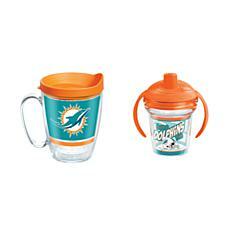 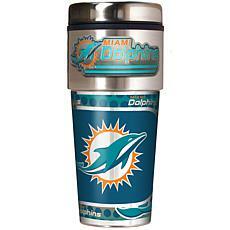 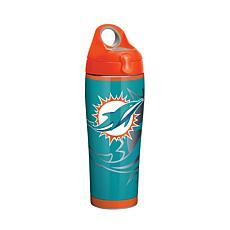 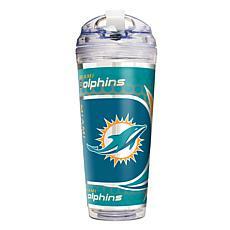 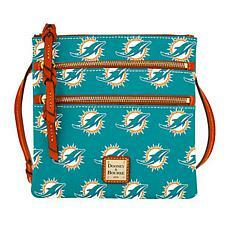 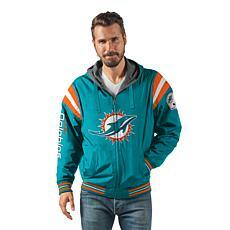 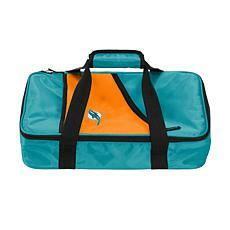 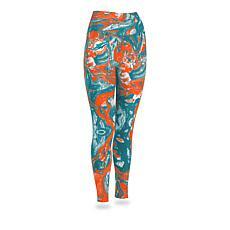 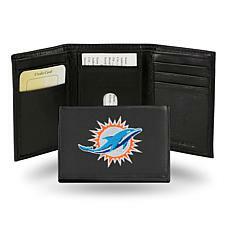 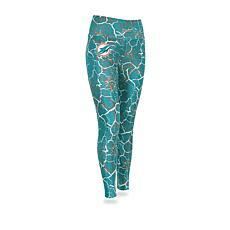 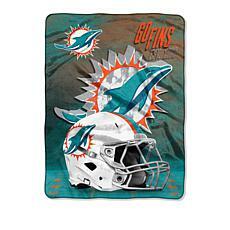 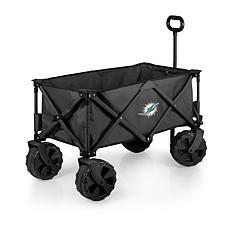 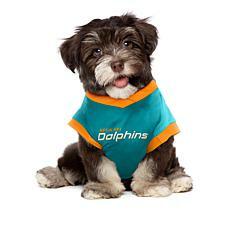 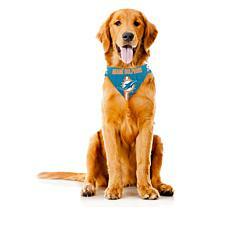 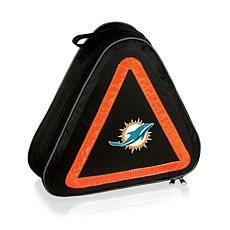 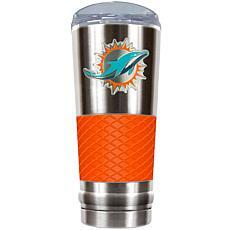 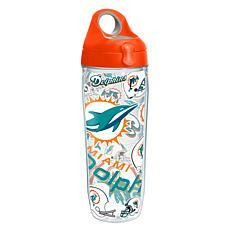 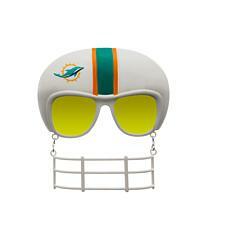 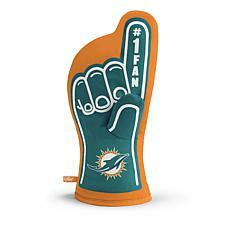 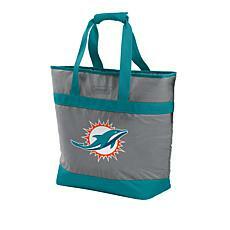 Shop today at HSN for all the Miami Dolphins gear you can imagine! 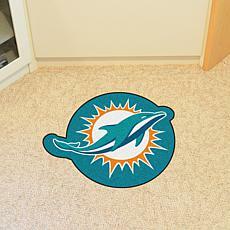 Support your favorite team from your head to your toes. 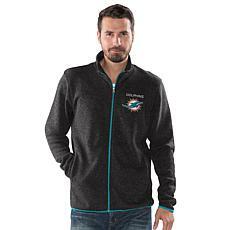 These exclusive, cozy sweater socks feature Christmas-inspired snowman designs with team graphics so you can enjoy the game from the comfort of your own home this holiday season.